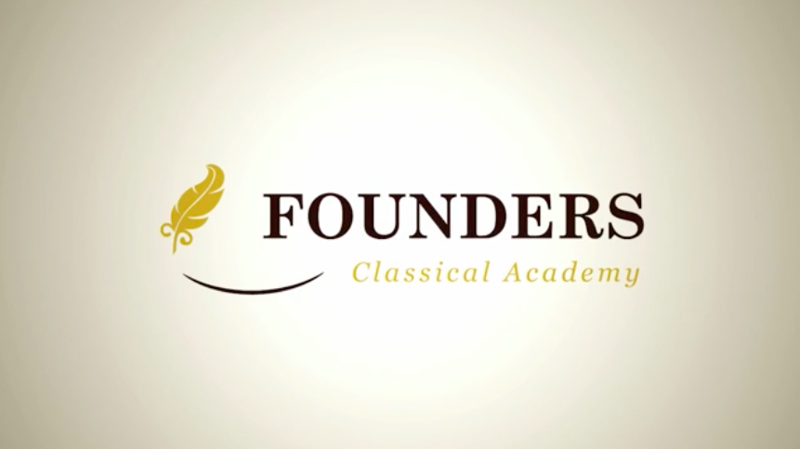 Founders is a young charter school in Texas. The charter system is booming in places like California (Intellectual Virtues Academy) Texas (Aristoi Academy) and Arizona (Great Hearts Academy) and others. This award goes to show that public support for good teaching in a public context will be recognized and awarded. If you thought that the classical education movement sweeping America was only in Christian schools, think again. Certainly, this brand of education fits with the heavily Christian population of the U.S., but it can be implemented in public charter schools with all the same amazing results. … is to train the minds and improve the hearts of young men and women through a rigorous, classical education in the liberal arts and sciences, with instruction in good character and civic virtue. We stand against many of the trends that have overtaken American education for the sake of providing something increasingly rare: an education that is good for its own sake. At Founders Classical Academy, we believe that a liberal education in the sciences and the humanities is inherently good—something worth having apart from the many good things that can come from it. Congratulations to Founders and bravo for executing this mission for the good of its students and the good of society. To learn more, explore their website.